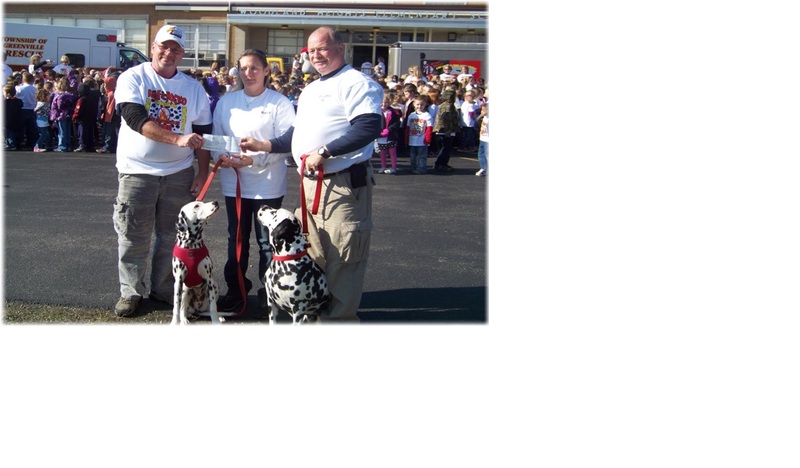 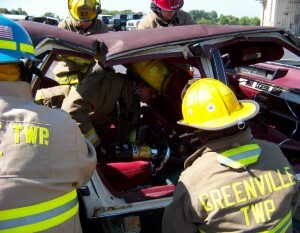 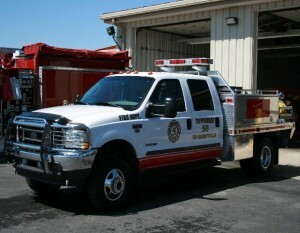 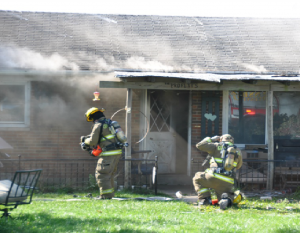 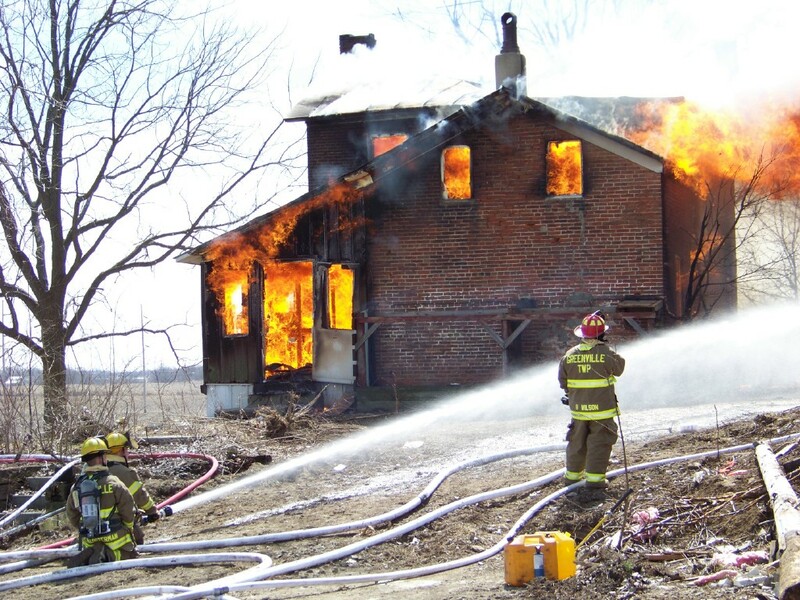 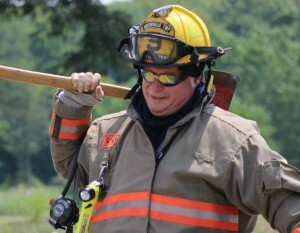 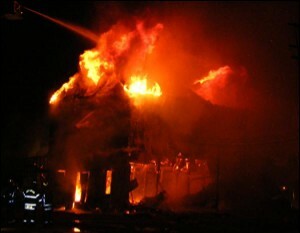 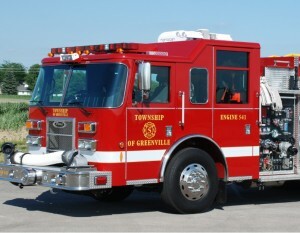 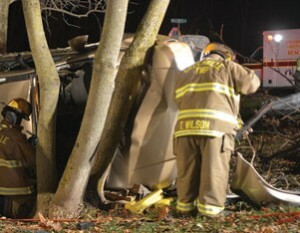 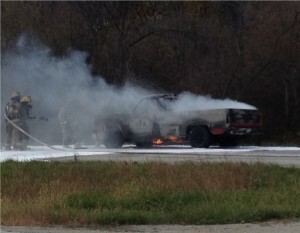 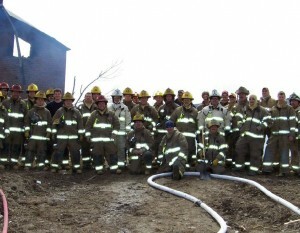 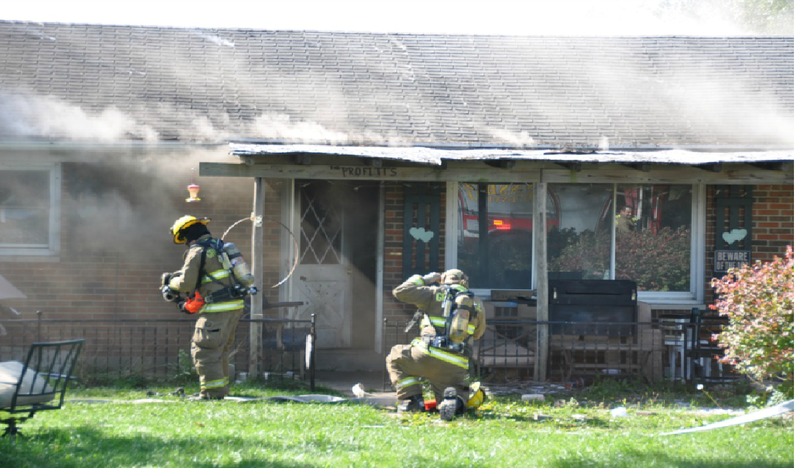 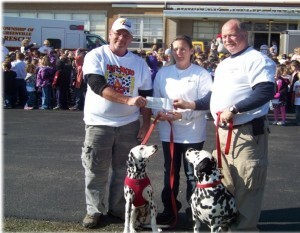 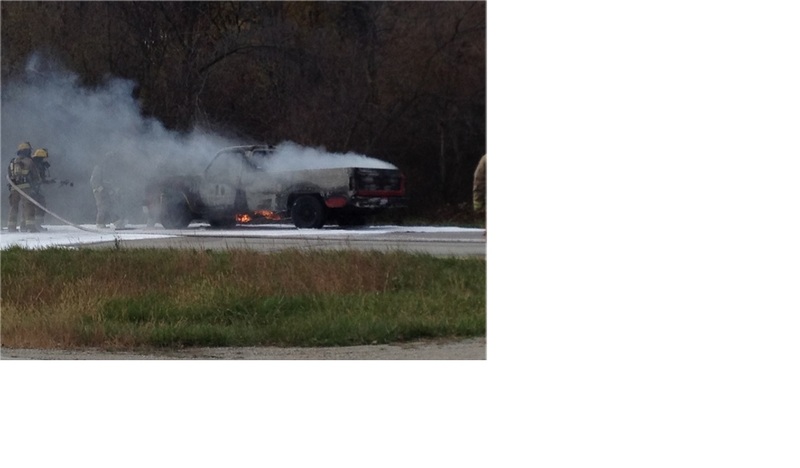 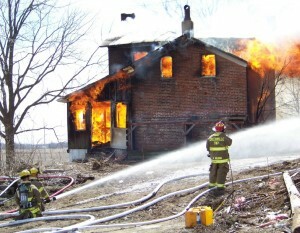 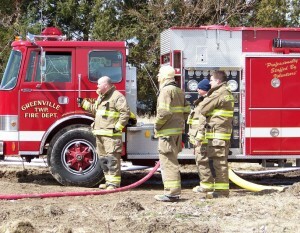 The Mission of the Greenville Township Fire Department is to safely respond to fire and other emergencies within the community, to help its citizens deal with those emergencies, and, with regard to the safety of its members and the public, do all it can to limit loss of life, property, and the environment. 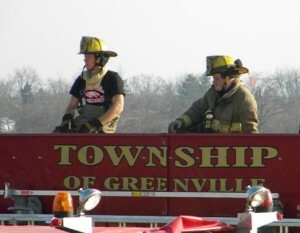 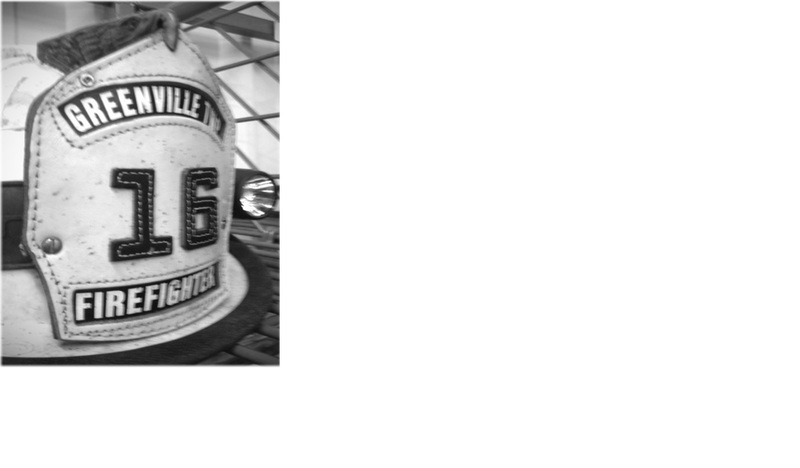 Welcome to the Greenville Township Fire Department’s website. 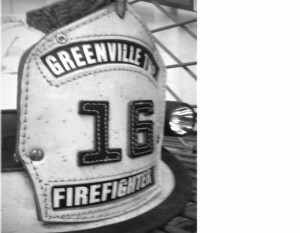 Founded on January 1, 2008, the Greenville Township Fire Department proudly protects more than 4,900 people living in the 54 square mile area that makes up the Township of Greenville. 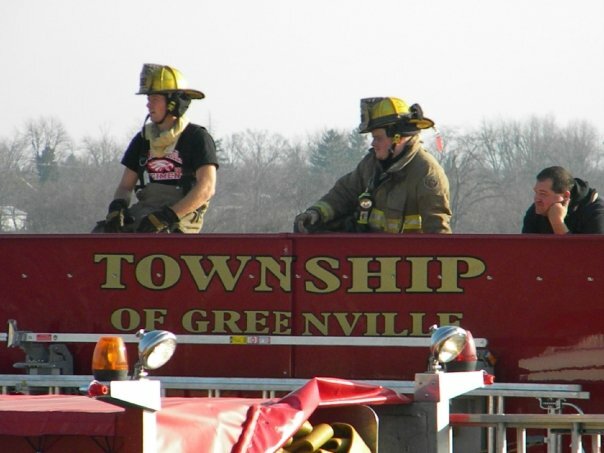 The Department’s mission is to provide fire suppression and prevention, life safety and rescue support, as well as other community assistance to the citizens of Greenville Township. 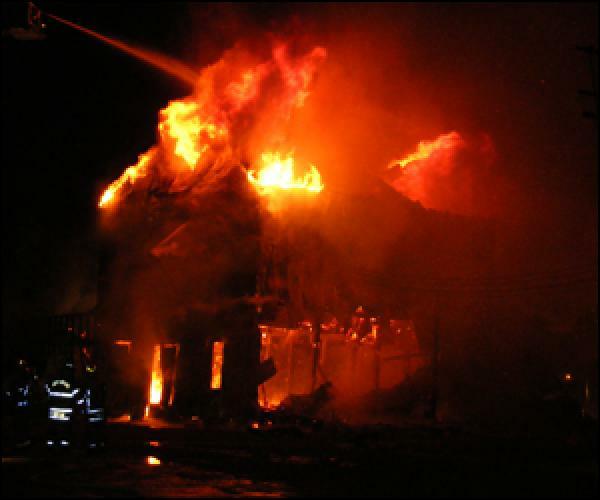 In addition, the Department provides mutual aid support to those surrounding communities that, in time of need, may request such assistance. 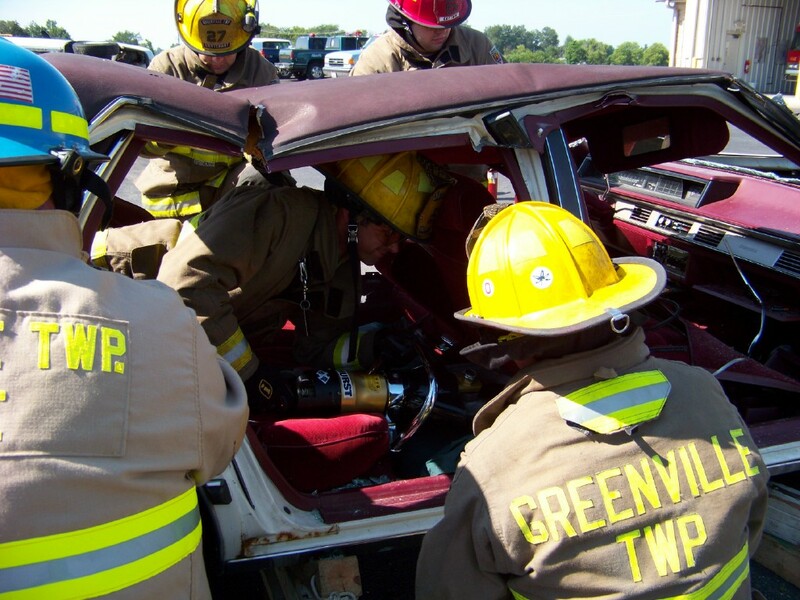 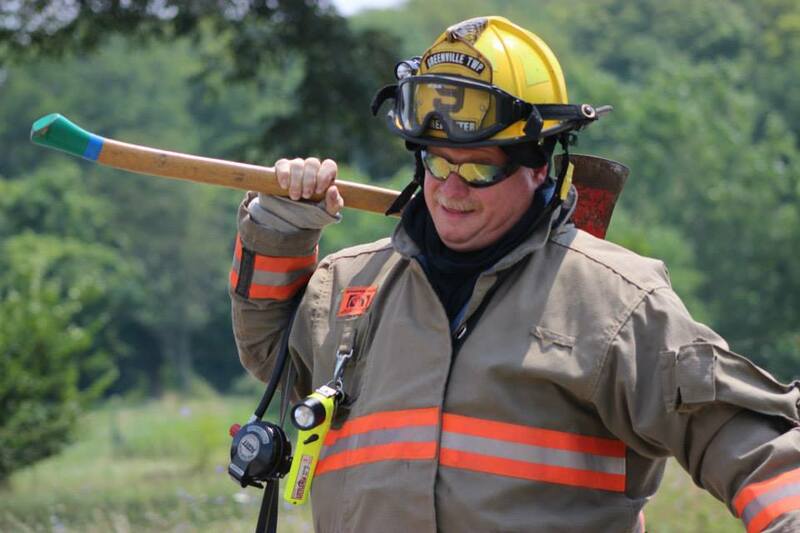 Staffed entirely by volunteers, the Greenville Township Fire Department prides itself on the selflessness and dedication of its 23 members – 12 Level 2 firefighters, 10 level 1 firefighters, and 1 Administrative Chief. 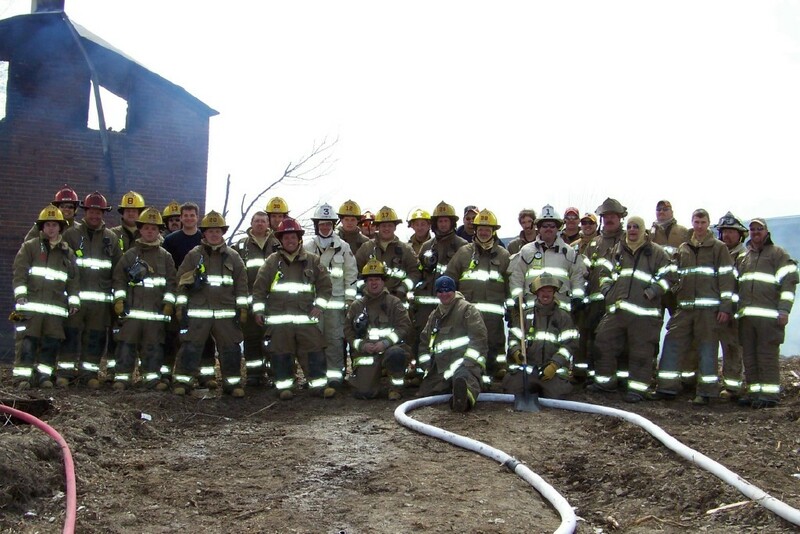 These 23 members consist of 5 Fire Inspectors, and numerous other advanced training specialties to include 2 Paramedics, 5 EMTs, 3 first responders, and 3 Haz Mat Techs. 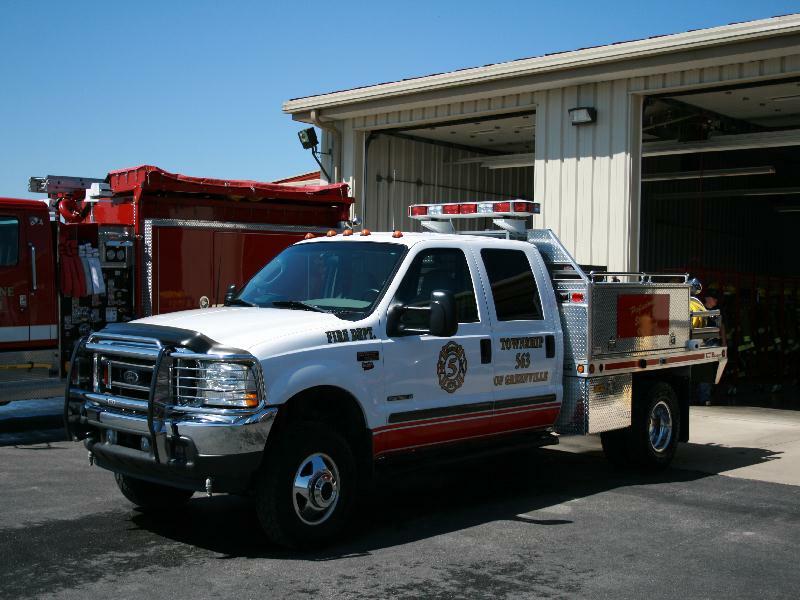 The Department operates 5 pieces of apparatus, including a brush truck, 2 pumper trucks,1 water tanker and a utility vehicle. 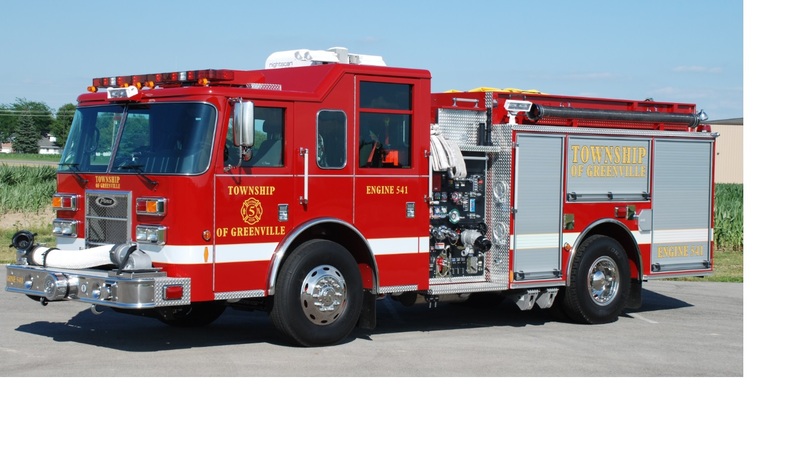 The fire department is located at the Emergency Services Building at 1401 Sater Street in Greenville, where we are dispatched on calls through the Darke County Dispatch Center. 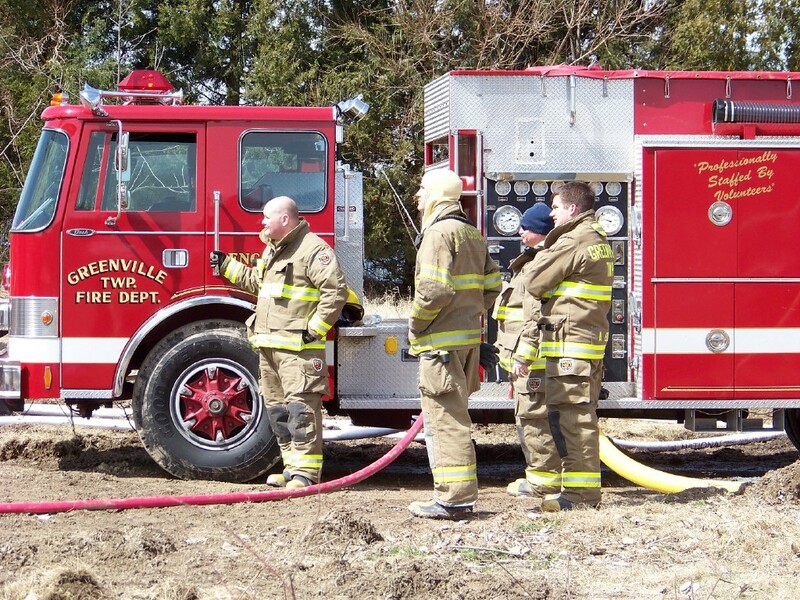 Our members are very proud of this department, and are positive it will continue to improve in providing protection to the citizens of Greenville Township.